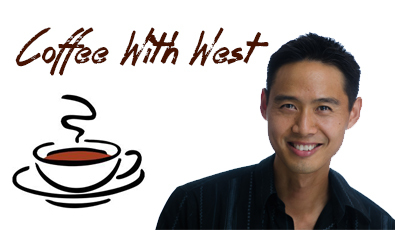 Yaro Starak | West Loh on Leverage, Automation and Outsourcing Strategies, 100% Free! With Yaro’s Blog an authorative site on business, marketing and blogging, I drilled Yaro for tips and advice on how he successfully runs certain parts of his online business, with a view for those listeners who are just starting out online. Every word he spoke was golden business advice tried and tested in the competitive online environment. – How Yaro went from working behind an IT desk to discovering his passion for blogging that now makes up to $20,000 month!